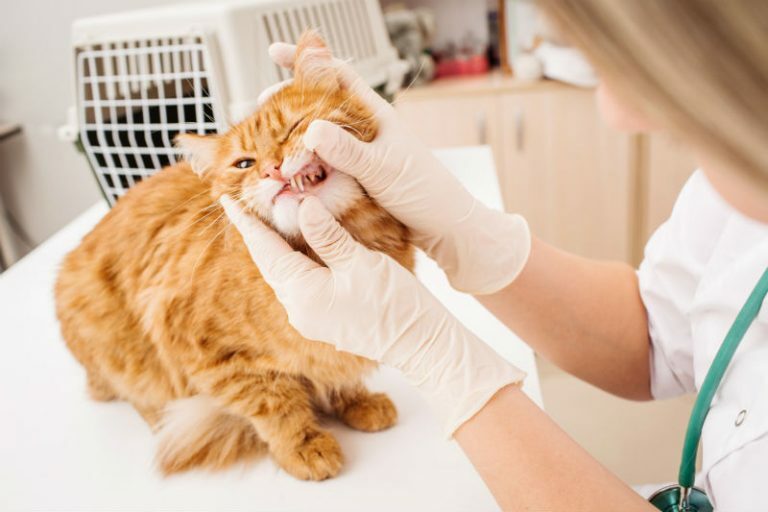 Has a veterinarian told you that your beloved cat has a “FORL?” Or maybe you have heard a friend, family member or co-worker mention that their cat has a FORL. 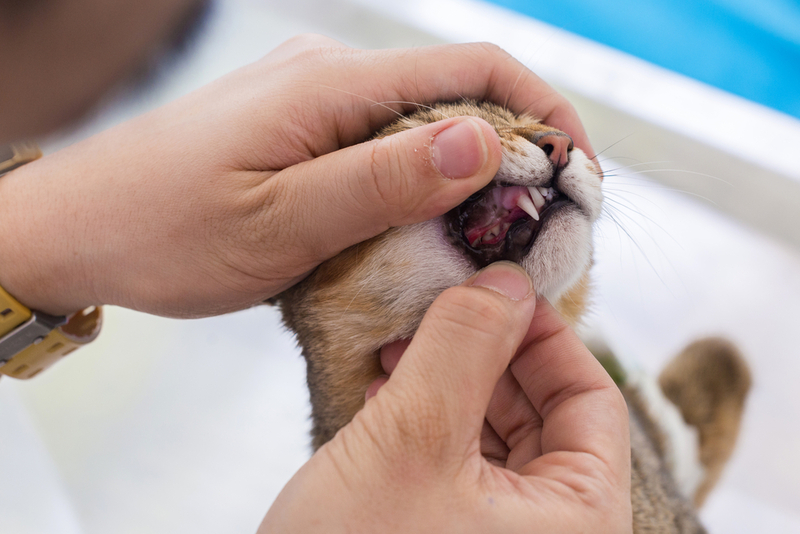 Although FORL is much easier to say it stands for a Feline Oral Resorptive Lesion. It’s that time of year again, where the sun is out and the temperature is hot. 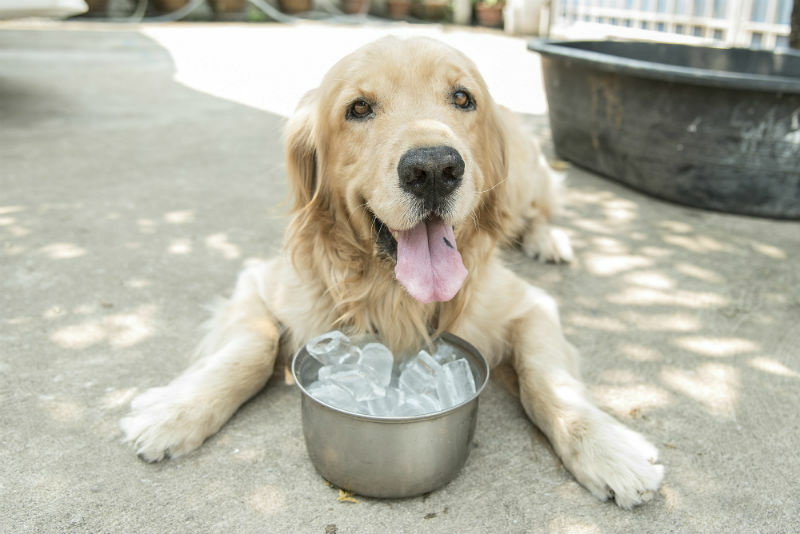 It’s tempting to spend all your free time outside soaking in that Vitamin D, and of course bringing along your favourite furry friend, but be cautious; warm temperatures can mean overheating and even possible heat stroke for your dog. 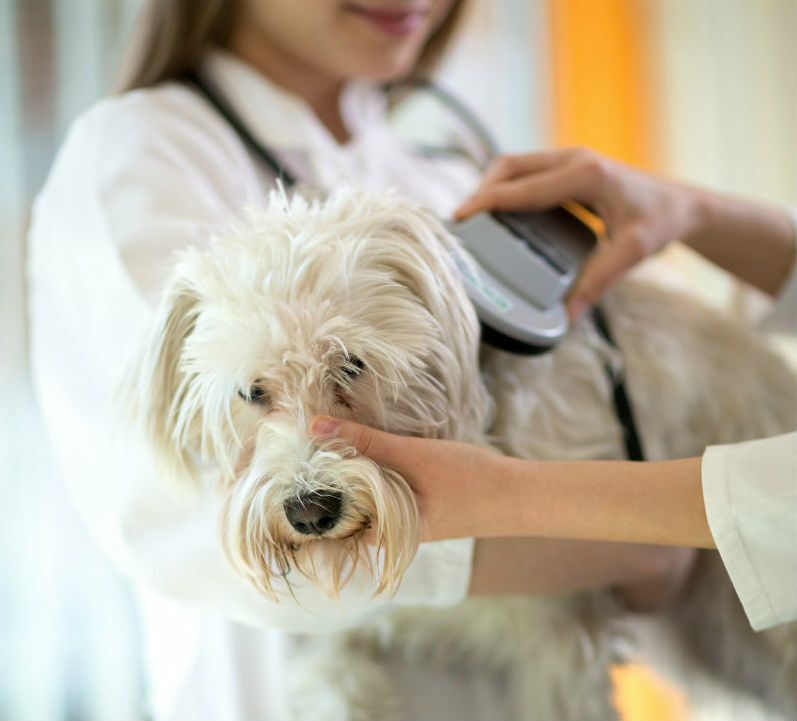 Why is it important to have ID on your pet? Do you love to cuddle with your pet but you can’t stand his bad breath? This bad breath may be the start of a big problem.  By the time your dog or cat turns three years old, 80% of them will have significant dental disease. 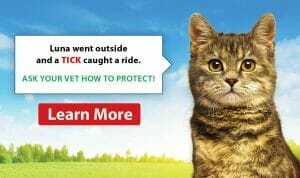 Got Cat Allergies? Try The Donskoy! 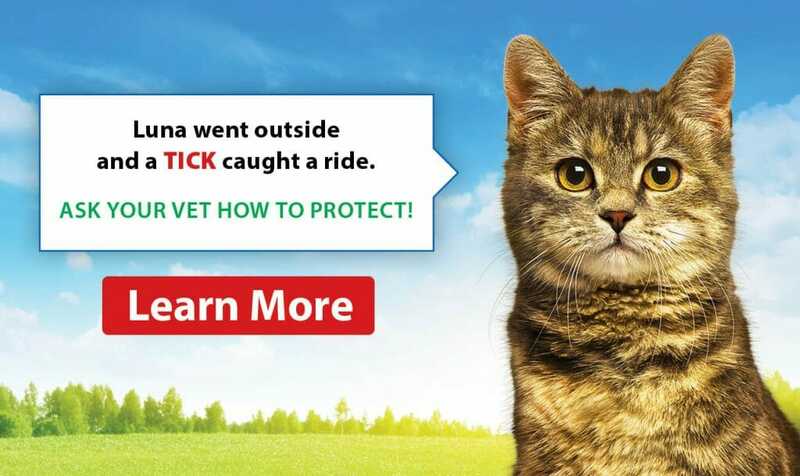 Have you always wanted a cat, but allergies get in your way? 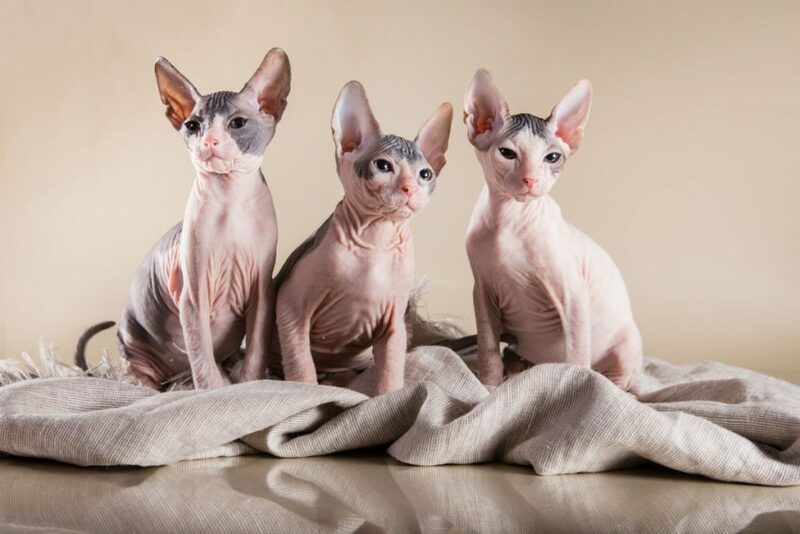 Then a Donskoy (also known as Don Sphynx) may be a cat for you. However, they do not look or feel like a typical cat.